Valentine is just around the corner, it goes without saying that the thoughts of treating your sweetheart to something beautiful must have crossed your mind. However, valentine isn’t just for couples. It is a time to appreciate your lover and loved ones. Undoubtedly, beautiful gifts are one of the best ways to reach the heart of that special someone. The season of love is one of the best times to reaffirm your words to the ones you love. However, as the saying goes ‘talk is cheap’. 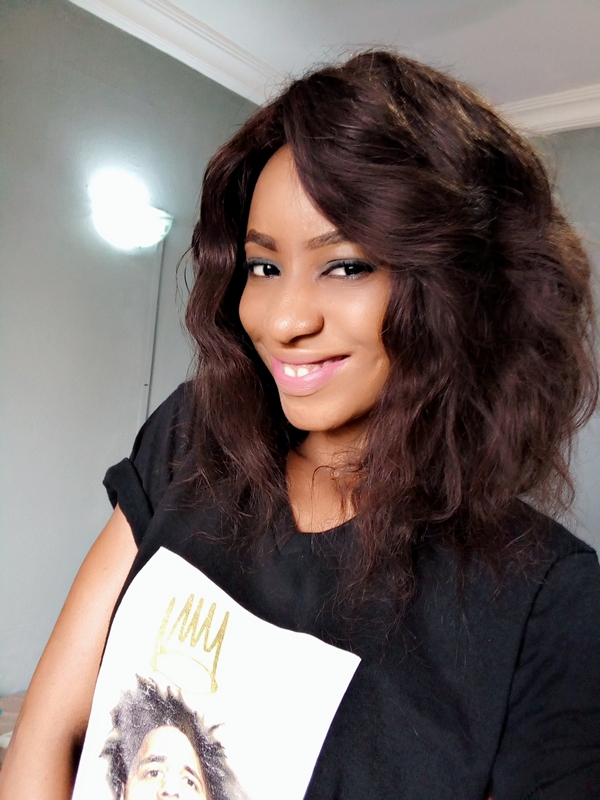 What comes to mind when you think of ‘Valentine’? Expenses? Or an opportunity to express your love in the most tangible ways. Everyone wants to shop for gifts that make a statement and are altogether memorable. Shopping in general can be a daunting task if not properly planned for. You could easy go over your budget and end up with a gift that isn't worth it. Here's the thing, you don't have to break a bank to put a smile on the face of that special someone. Neither do you have to go through the stress of visiting countless stores and malls for the perfect gift item. Let's take all the stress away this Valentine while helping you express your love in the most amazing ways. Search and discover perfect gift items from our gift collections. Be a part of our season of love and get rewarded. Show your loved ones they are valued and appreciated. Search out items from our gift collections and add to cart. 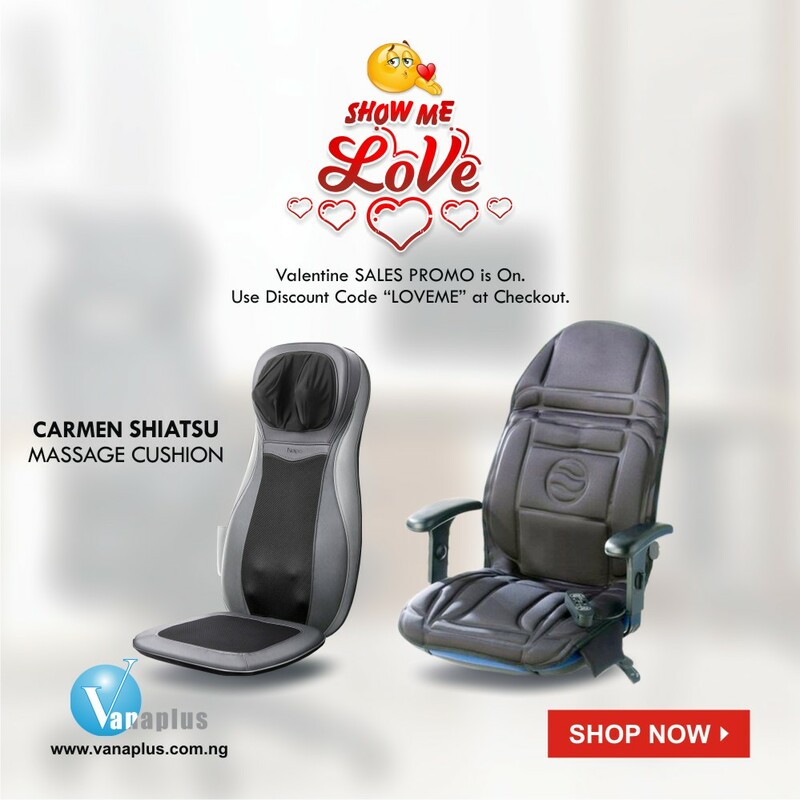 Enjoy our Valentine promo (show me love) every time you shop. Fill shipping details, payment options and check out. 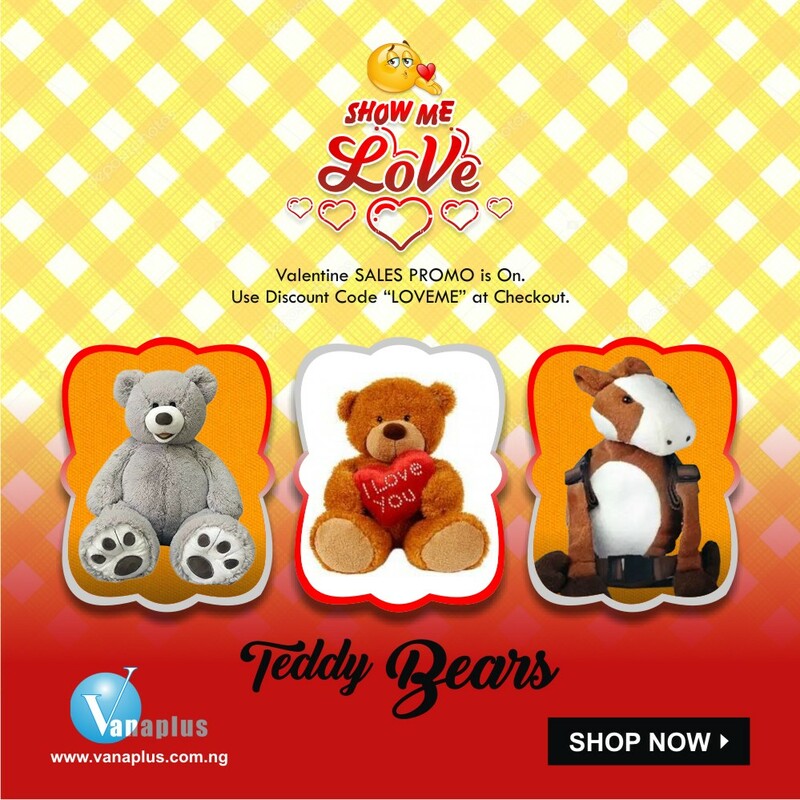 Visit www.vanaplus.com.ng to get discounted price when promo code: loveme is applied at checkout.